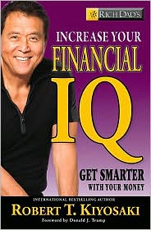 For years, Robert Kiyosaki has firmly believed that the best investment one can ever make is in taking the time to truly understand how one's finances work. 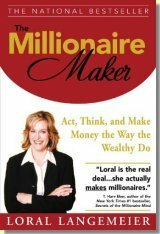 Too many people are much more interested in the quick-hitting scheme, or trying to find a short-cut to real wealth. Cash-Rich Retirement, as seen on the public television series Retirement Revolution, brings the investing strategies of the mega-rich to everyday people. 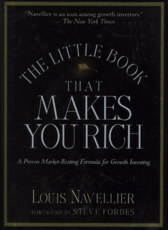 It breaks with conventional advice that tells the public to invest mightily in stocks, flip holdings, and seek capital gains. Do you think you can't profit if the economy is in serious decline? Many investors believe you can earn substantial profits only if it's strong. 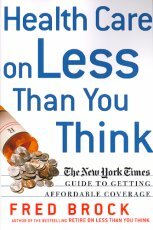 But in this groundbreaking book, Jordan E. Goodman, "America's Money Answers Man" and an expert with thirty years of experience in the financial media, proves how wrong they can be. 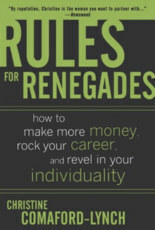 Renegade entrepreneur -- and runaway success story -- Christine Comaford-Lynch has lived the kind of life most of us can only dream about. From model to monk to multimillionaire, she does what she wants -- and gets things done. With clear language and a wealth of contrarian financial knowledge, this book is the definitive retirement guide for the baby boomer generation. 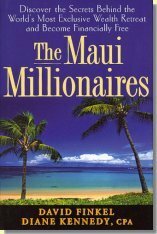 So don't settle for living off Social Security of your taxed-to-death 401(k) -- read this book and enjoy your best years while securing your financial future for yourself and your loved ones. It's an event so popular, it's sold out up to a year in advance. It's an experience so powerful, participants willingly pay the $30,000 ticket price -- and return again and again. It's a place where dreams are made, expectations are exceeded, and multimillionaires are born. Once again, Fred Brock provides unrivaled, objective, and essential financial reporting and advice to safeguard the wallets of American families. 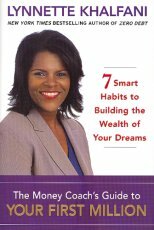 The Money Coach's Guide to Your First Million tells you exactly what to do. 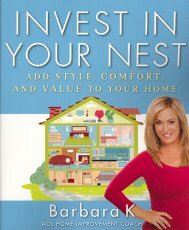 First you'll formulate an easy-to-follow budget that fits your lifestyle. Then you'll be able to construct a plan to get out of debt, establish perfect credit, and save a bundle. 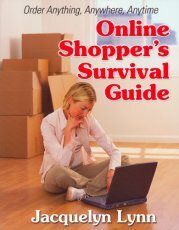 Savvy shopping survival expert Jacquelyn Lynn navigates all the twists and turns of online shopping, offering you secrets that save big bucks!